The upcoming book details what can be learnt about the1994 Benetton controversies whenever other drivers sat within the car, like Herbert. So what was the Grand Prix winner’s view of driving it? 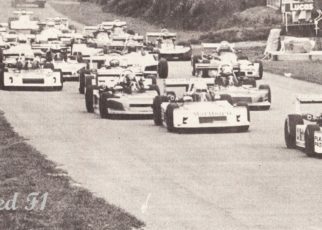 Johnny Herbert had been tipped for F1 stardom before sustaining serious leg injuries following a horrific multi-car pileup during anF3000 race in the summer of 1988. Despite not having fully recovered, the Englishman bravely returned to racing at the beginning of 1989 with the Benetton Formula 1 team and astonished onlookers by finishing a brilliant fourth on his debut. 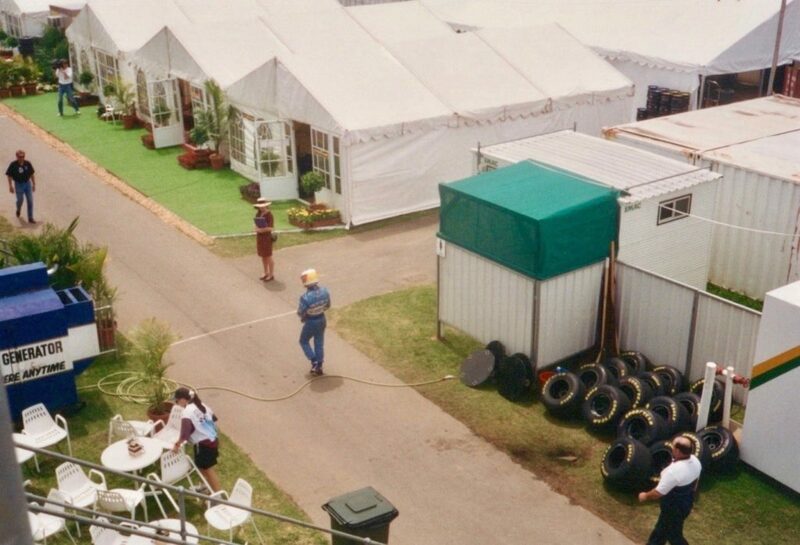 Herbert arriving for his first Formula One test in 1989. Whenever he was buckled up within the car, painkilling injections were stabbed into his legs. Herbert’s injuries still affect him today. 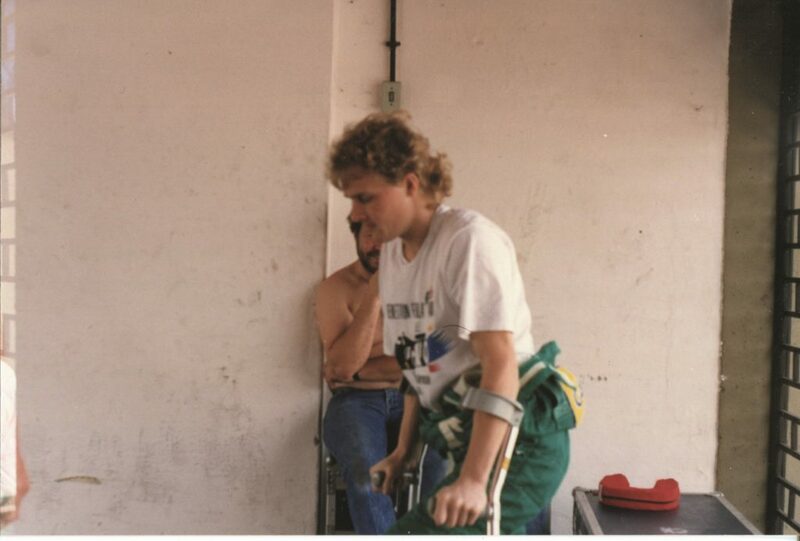 Determined as he was, Johnny’s performances progressively got worse throughout 1989 as his leg injuries hindered him on circuits which required heavier braking. 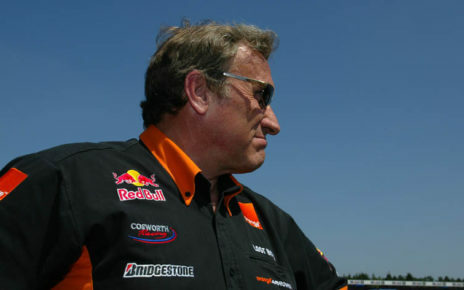 This led to apolitical battle over Herbert’s future, between Peter Collins (Benetton’s teammanager) and Flavio Briatore (Benetton’s newly appointed Commercial Director).Collins, having spent three years supporting Johnny through the junior categories was adamant the Englishman should remain, but Briatore insisted on replacing him with a fellow Italian. 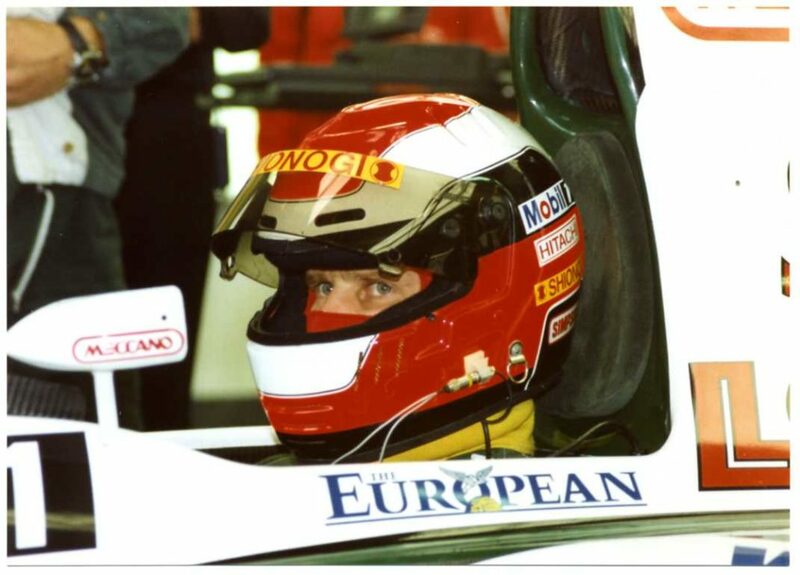 After failing to qualify for the Canadian Grand Prix Johnny Herbert was promptly replaced by Emanuele Pirro (an Italian) and Collins left the team a few weeks later. 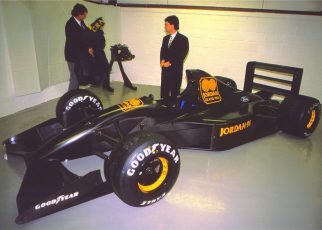 Herbert had become so demoralised driving for Lotus in 1994, he considered quitting F1 altogether. The Ligier opportunity couldn’t have come at a better time for him. Benetton immediately confirmed Johnny Herbert as Schumacher’s teammate for the final two 1994 races, thus replacing the underperforming Jos Verstappen (father of current F1 star Max). Johnny’s appointment was ironic considering the acrimonious circumstances he had been sacked from Benetton duringmid-1989. 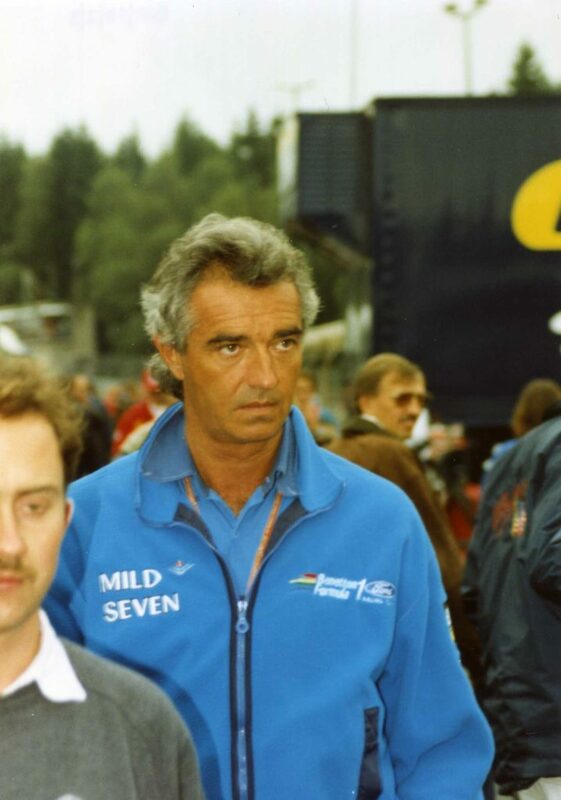 Moreover Briatore, the man behind that, now relied on the Englishman to win them the constructors championship and it was clear from Johnny Herbert’s recent autobiography the two never got along. Briatore, who Herbert claimed sabotaged his efforts at Benetton citing the examples of Schumacher’s telemetry being withheld from him & he wasn’t given sufficient testing. 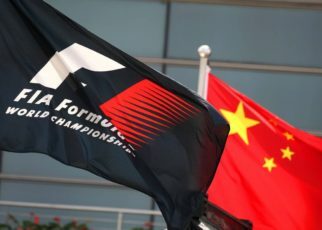 Meanwhile, Walkinshaw publicly stated it was a bad idea for Johnny Herbert to immediately jump into F1’s toughest seat – being Schumacher’s teammate – given the demoralising time he had just had at Lotus. 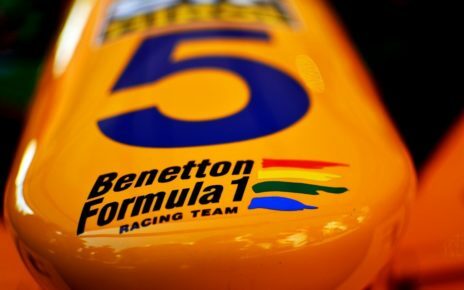 However, Benetton needed their second driver scoring points during those final two races to retain any hope of clinching their first ever constructors title, hence why these concerns were ignored. 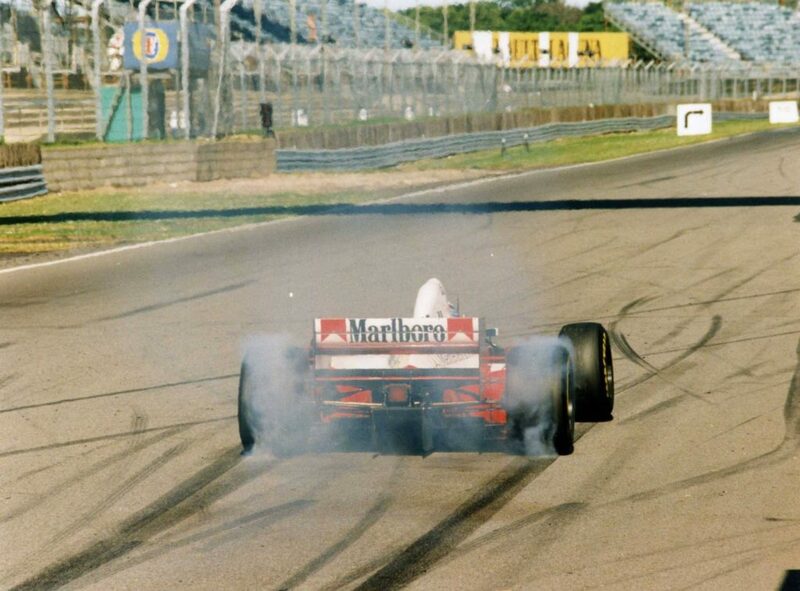 At his first race weekend with the B194, the Japanese GP, Herbert qualified 0.6 seconds off Schumacher,where as Verstappen and Lehto had been on average 1.9 and 2.2 seconds off the German star. 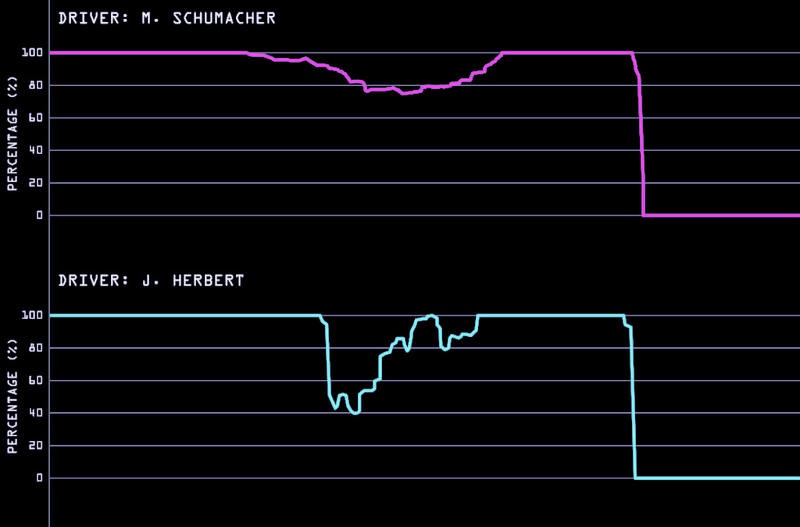 Interestingly Herbert then qualified 1.5 seconds from Schumacher at the following race (Australia)and later admitted he “struggled”. The reason why is explored in more detail within the upcoming book, however at the time the Englishman said “I don’t know why I was that far off him (Schumacher)…The car’s a bit different style wise. I know when I did the testing after a good day I could actually get the thing to work really well.” These comments did nothing to dispel widespread rumours that Schumacher’s car was different to Johnny’s. 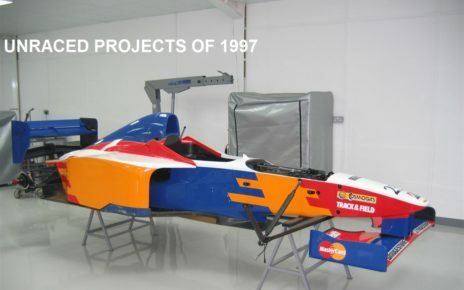 Book contributor Christian Silk, was Johnny Herbert’s race engineer at Benetton during 1994 and felt the above trace was typical of the differences between the two. “Schumacher was really good at listening to the team and adjusting his driving depending on what engineers wanted him to do.” Whilst former F1 driver Mark Blundell (a close friend of Herbert’s) exclusively revealed his thoughts on this within the book, and it is extremely telling. By the Australian Grand Prix every Benetton action was scrutinised to the nth degree, following their various controversies through out 1994. Nowhere was this more evident than during Friday’s qualifying after Schumacher crashed his car. Schumacher walking back to the pits afterwards. 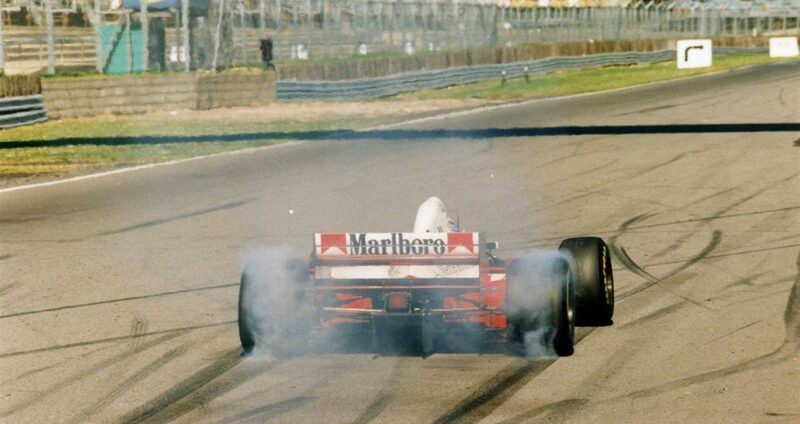 The German’s car had been written off as a result and Benetton’s actions afterwards sparked yet more rumours. Find out why within the upcoming book, and whether Herbert’s lack of performance in Australia was down to confidence issues. Or had he performed too well previously and this was when Briatore (Herbert’s arch enemy) commenced his alleged sabotage campaign against Johnny? 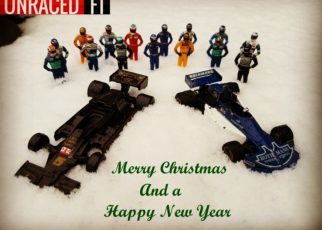 1994 – The Untold Story of a Tragic and Controversial F1 Season is a new book which investigates both of these arguments using more telemetry traces, exclusive interviews and some very rare images. The upcoming book can now be pre-ordered by clickinghere. Alternatively sign up here to receive more book updates& new blogs automatically. Images courtesy of Adrian Musolino, Alastair Ladd, Antony John Dennis Martin and www.neilwhitedesign.co.uk.